As I’ve gotten older I have become more aware of how important it is to choose better foods for my family and I. There are so many switches I can make to help keep our meal choices healthier for my family. It wasn’t until I moved next door to my sweet health conscious neighbor that I realized how many things you can substitute out for yogurt to make your meal healthier, lower in calories, and even taste better! My sweet neighbor has opened my eyes to so many delicious options for swapping out your previous ingredients for yogurt. There are so many substitutions out there so, I am going to share 3 of our go to swaps that we always try to choose over other options. 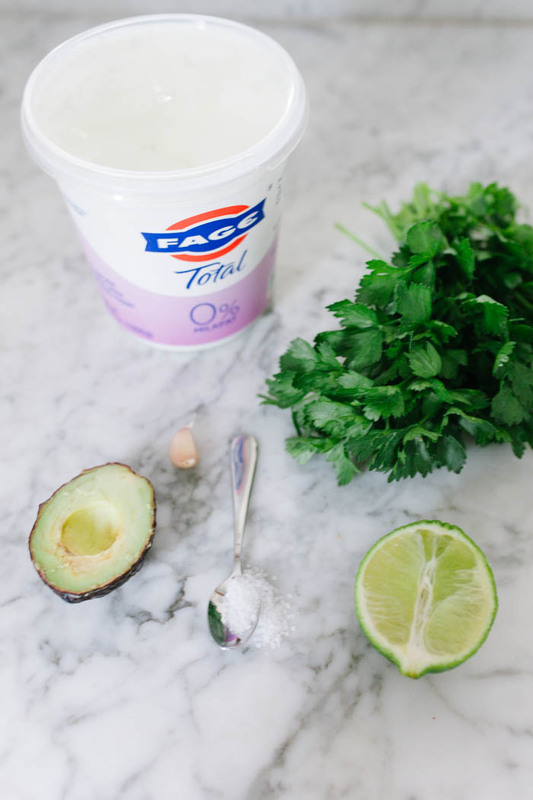 We have been using FAGE Total All-Natural Greek Yogurt for years and it is our favorite to pick up. 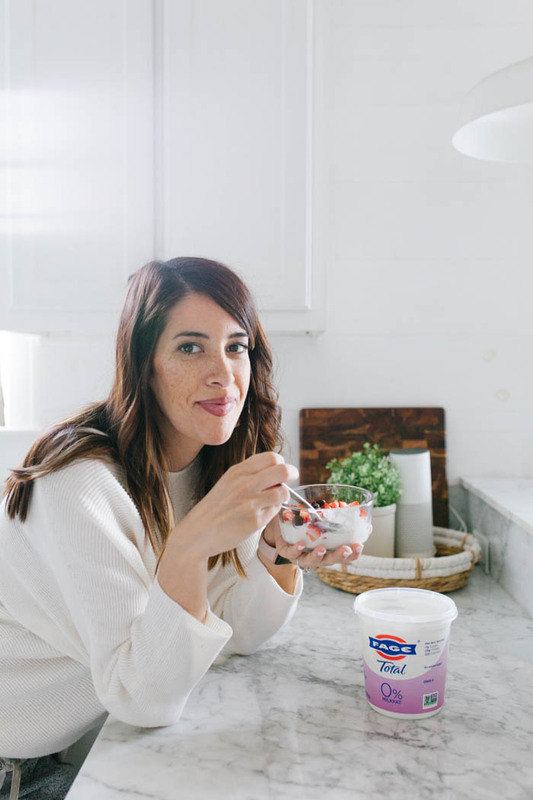 I love that it is protein-rich with no added sugars (contains only naturally occurring milk sugar), includes only milk and live active yogurt cultures, is Non-GMO Project Verified, and maintains its distinct rich, creamy, and delicious taste. FAGE Greek Yogurt pairs perfectly with all your favorite toppings that you already probably have in your pantry, making it so easy for our family. We love mixing together this Cilantro Lime dressing recipe rather than reaching for your typical ranch dressing. This recipe is packed with flavor and tang! Perfect for pairing with a southwest salad. This is a great healthy swap for ranch dressing! 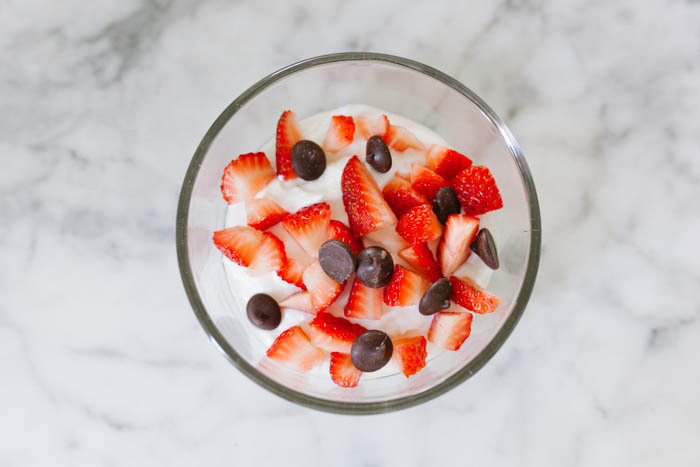 When we can’t make it out to get frozen yogurt, I love making an at home option and serving the kids (any myself) a yummy yogurt bowl with their favorite toppings from the ice cream place! It’s perfect and great alternative to ice cream. 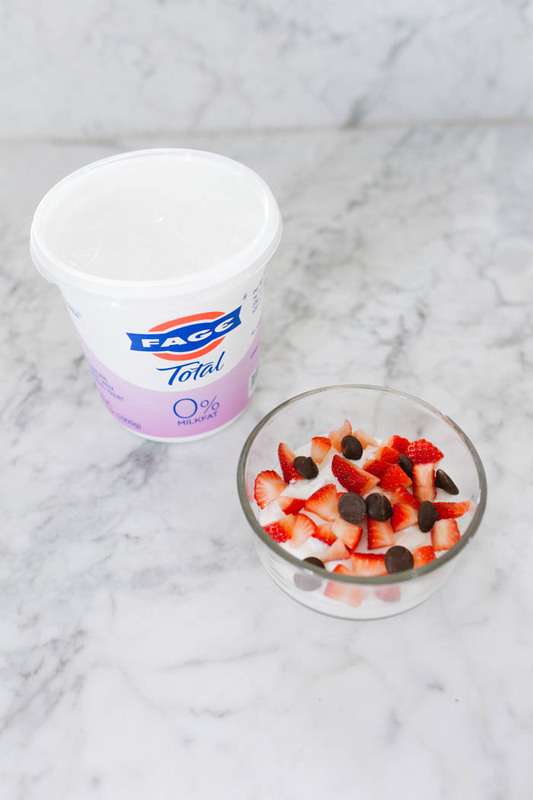 Chop up strawberries very small and drizzle onto the top of the yogurt with the chocolate chips and yogurt. This is our go-to morning smoothie recipe that I absolutely love! 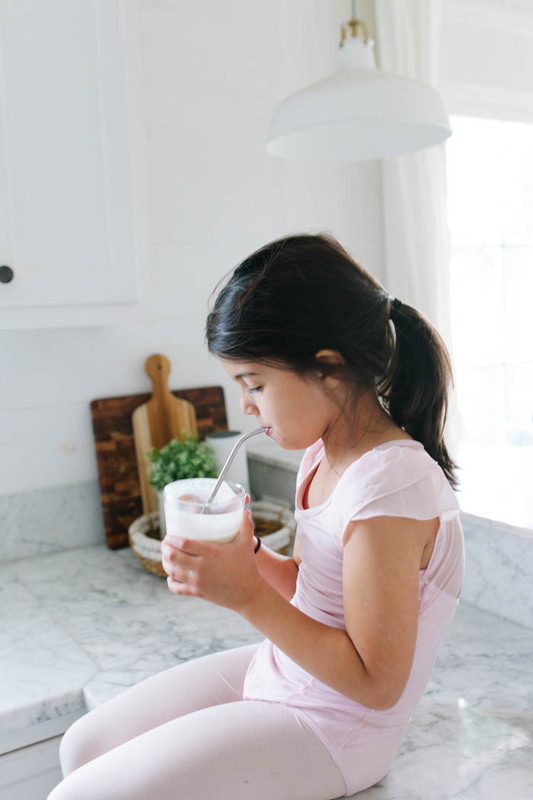 Getting a protein packed smoothie in first thing in the morning gets me through the morning and my kids love it! It’s so easy to grab things like cereal, but this is a healthy swap to kick start your morning! I would love to know what healthy swaps you do and how you use yogurt to make healthier choices! 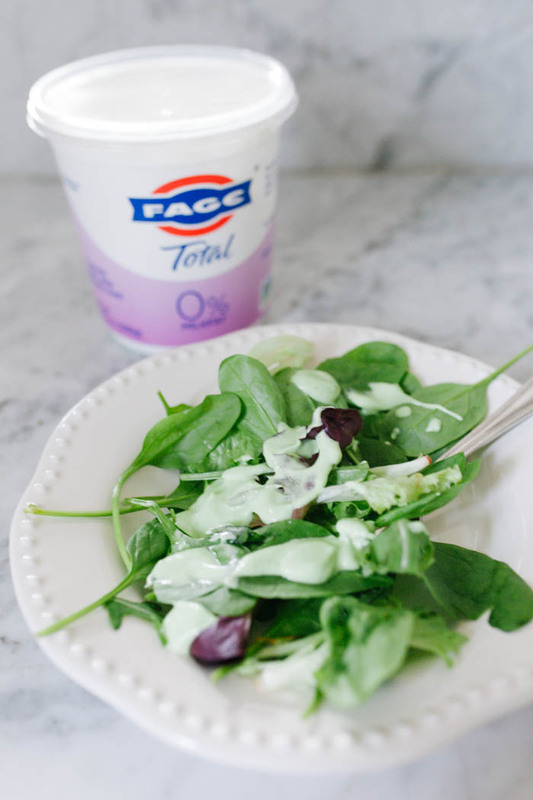 FAGE All-Natural Greek Yogurt recipes makes it so easy and helpful to incorporate into your everyday meals!